Investors of the Auto Coin can now purchase cars. 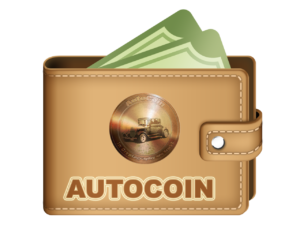 To do this, they have to be users of the Auto blockchain that is dedicated to revolutionizing the sale of cars through a car-specific cryptocurrency-the Auto Coin. 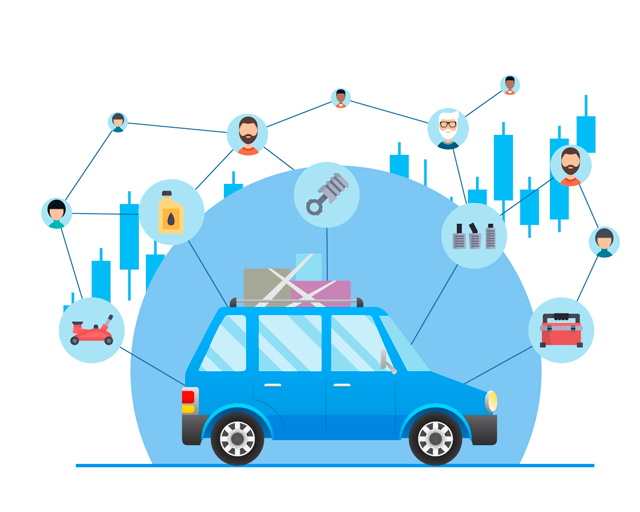 As the blockchain technology continues making inroads into industries like Insurance, Fintech services, education, e-commerce, health, etc., the car markets have largely remained operating in the conventional models of showroom sales. This model has proven not to be sustainable at least in the long run as the world markets are always disrupted by economic and political forces that disrupt the auto supply chain. Additionally, car sales can be heavily regulated by governments, thus raising the purchase costs on the consumers part. 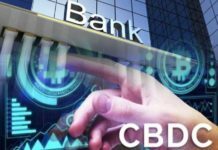 The creation of Auto Block will offer Crypto investors liquidity over their digital coins. In the past, conversion of Crypto coins to fiat money, other tokens, or even purchase value has been inefficient due to lack of wallets and non-acceptance by most Crypto exchanges. In this regard, individuals can, therefore, acquire cars in exchange for Auto coins without having to find liquidity over their digital coins. Car dealers in the UK are being urged and sensitized to adopt this new Cryptocurrency. Auto Block is certain that the Sterling-free transactions will be secure, fast, easy and carry lesser risks than debt payments and bank transfers that have often been forged by unscrupulous individuals on unsuspecting car sellers. 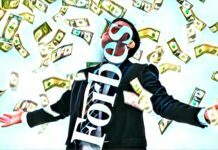 Additionally, the blockchain believes that the technology will cut overhead costs such as transaction costs and make the business lucrative great again. 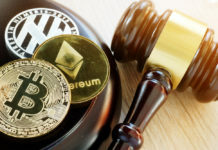 The Directors at Auto Coin, Mohamed Ezeldin, added that the venture will provide a new revenue stream for the businesses that embrace them and enable them to be competitive in the oversaturated UK market. He revealed that the Blockchain technology and Cryptocurrencies are taking over the world just as the Internet has done from the early 90s. Apart from serving holders of the Auto coin, holders of other Cryptocurrencies will also be able to convert their digital assets to the Auto Coin for an immediate car purchase. This will largely solve the widespread challenge of liquidity of one token over the other in the UK. From the dealers’ side, the Auto Coin proceeds from car sales will be converted instantly to Sterling Pounds and hit the bank account instantly. Auto Block will also be a platform for car sales marketing. This is because the dealers will be operating a portal on the network that allows the prospective car sellers to make inquiries, view offers and to settle on the best market deals available. Auto Block will be available from early 2019 and is expected to be user-friendly and easy to navigate. Some of the UK’s leading car dealerships have already welcomed the news as positive and pivotal in the development of the stagnant industry. One of them Thomas Delgado, the CEO of We Buy Cars Today is convinced that the incorporation of digital assets into the market is long overdue and much welcomed.